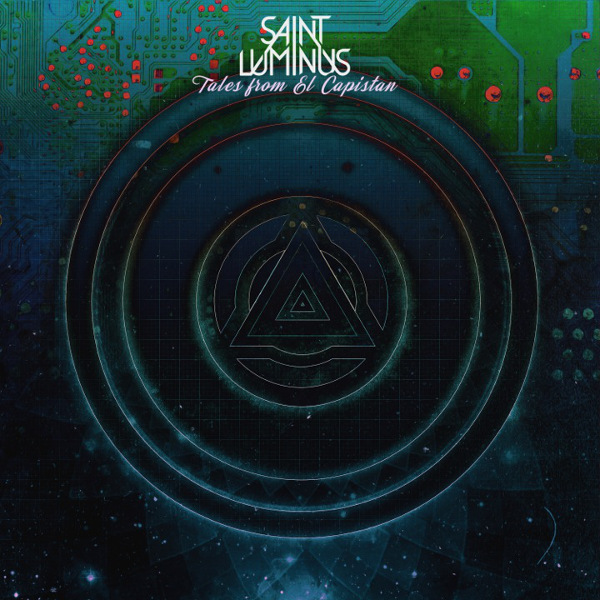 William Rustrum AKA Saint Luminus released a new mini-album in October 2018, a followup to his 2017 single. The album title refers to an echo / reverb guitar pedal that he used on this album. Unfortunately some of the tracks on Tales from El Capistan sound like unfinished musical ideas that he is still working on, e.g. “Strange Light (It’s Electric)” and “Echelon Effect.” The opening track “Fly thru Time” starts out well with electronics and an excerpt from a science lecture, but then goes way south with William’s off-key vocals. The best track on the album is “Downward Flow.” Here William sets up an electronic rhythm in counterpoint to ambient electronics, piano, and guitar that starts out as lounge music. Over the course of its nearly five minutes, this introspective instrumental swells to a wonderful prog / jazz fusion climax. It appears that William has fallen into the trap that many solo artists face in that there are not enough ideas and input to fully flesh out the compositions, resulting in what sounds like sterile and incomplete tracks. The seeds of his ideas are there, they just needs to grow and mature into fully realized compositions.